Thanks for purchasing one of our Themes! We try to answer all support queries within a timely fashion. First of all, please note that theme support is not a requirement for Themeforest authors, but we do it nevertheless, simply because we like to see our customers happy. We will answer as soon as possible to any questions asked, but please be aware that there are limits to the scope of our theme support. Support covers installation of the theme, issues arising from using any of the theme features and of course bug fixes and feature updates. We cant help with installation of WordPress itself, 3rd party plugins that were not part of the theme package or heavy theme customization. Since our team is spread across the world there is almost always someone in the forum answering questions, at least Monday – Friday. Questions will be answered in order received. It is not recommended to “bump” your own threads since this will place them at the end of the support queue. 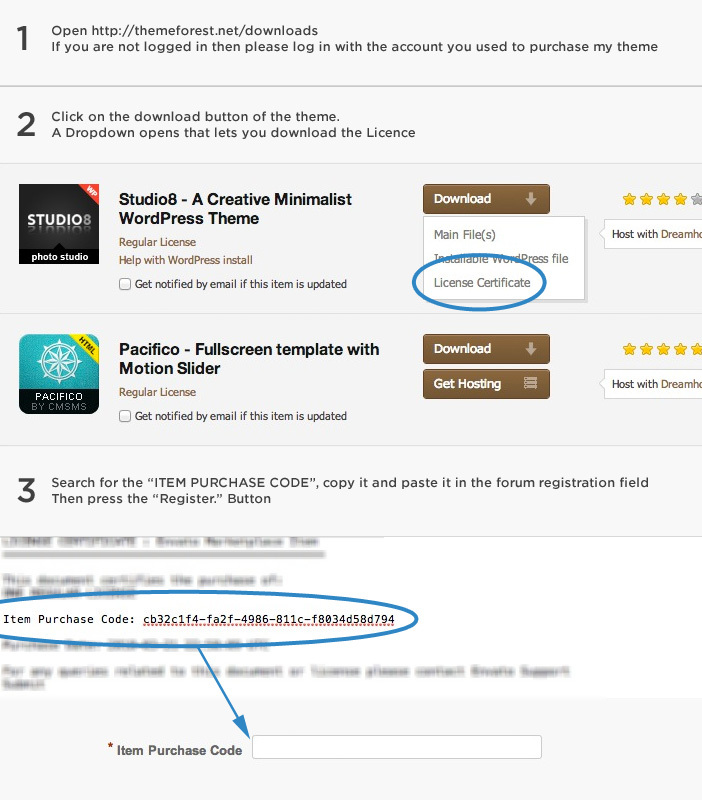 The registration script communicates with Themeforest and checks your licence key. It sometimes happens that a valid key is not recognized immediately. If thats the case simply wait a few minutes and try again, the verification will usually work then. If it still does not, feel free to send us your verification key via this contact form and we will register you manually.